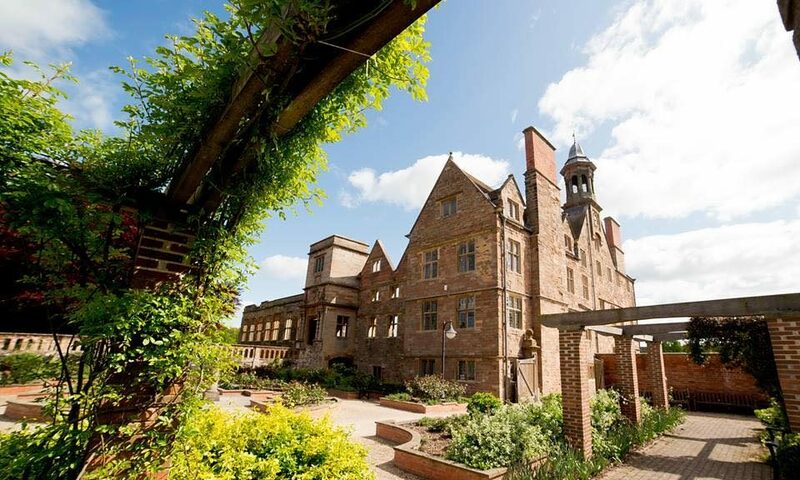 In conjunction with Nottinghamshire County Council the Forum is inviting heritage organisations from across the county to participate in a WWI Heritage Day at Rufford Abbey Country Park on 11th July 2018. This high profile event commemorates the centenary of the end of the First World War and offers an excellent opportunity for Nottinghamshire Heritage organisations to showcase themselves and their WWI stories. Visitors will be of all ages and will include a series of invited local schools. Stalls are offered FREE to heritage sites, access to the site will be from 9.30am with free parking for up to two cars per organisation and a small bursary for travel if required. To express your interest in attending as a host organisation please complete the expression of interest form below and return by Friday 8 June 2018.